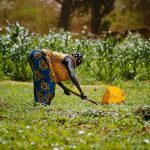 Researchers have sought to understand what keeps women’s observed rates of agricultural technology adoption low. But what happens after a new technology is adopted by a household? Do women’s lives really become better? Are they more empowered? 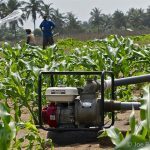 A new paper explores these questions using the example of adopting small-scale irrigation technologies in Ethiopia, Ghana, and Tanzania.